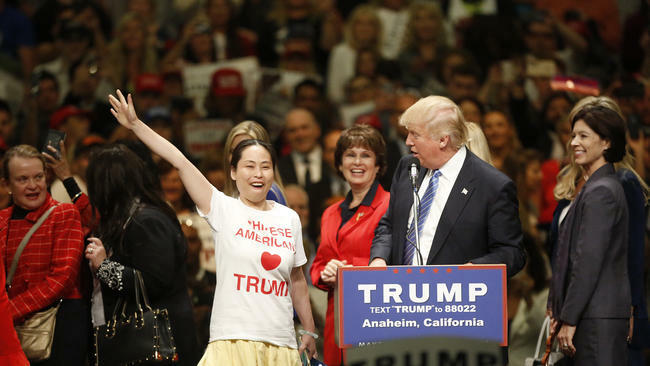 Asian Americans voted for Hillary Clinton by a large majority, but surprisingly, a small number of naturalized (first-generation, generally older) Asian immigrants voted for Donald Trump. Understanding why—and making sure these voters stay engaged—is one of the community’s key challenges for the next four (or eight) years. 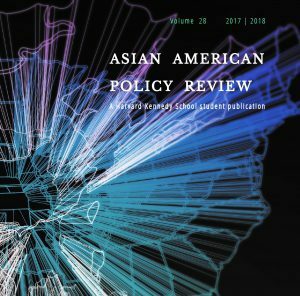 In an article published by The Citizen, the student newspaper of the Harvard Kennedy School, AAPR Managing Director Hudson Leung reflects on this divide and the work ahead for the Asian American community.